These replacement fuel lines are for when you're still using the factory fuel rail. These replace the factory fuel lines that have a tendency to leak and run the risk of fire. As the factory lines age, the rubber hardens and weathers and the factory crimp connections become loose and leak. This line kit installs on a 968 or 944S2 with no cutting or fabricating. It's a 100% "Bolt-On" install. 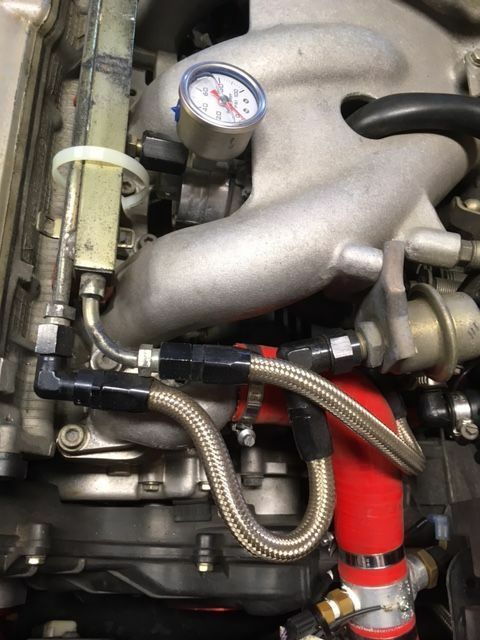 This is because we produce a custom fitting that takes us from the factory fuel line threaded connection at the engine bay entrance, to our fuel lines. This allows us to remove the factory rubber line, and intstall our lines in the same place and in the same way. This optional thermal insulation slips over the outside of the fuel lines and protects them from the heat radiating off the headers and other under hood heat sources. 22" will cover both fuel lines and is available in either Silver or Black. 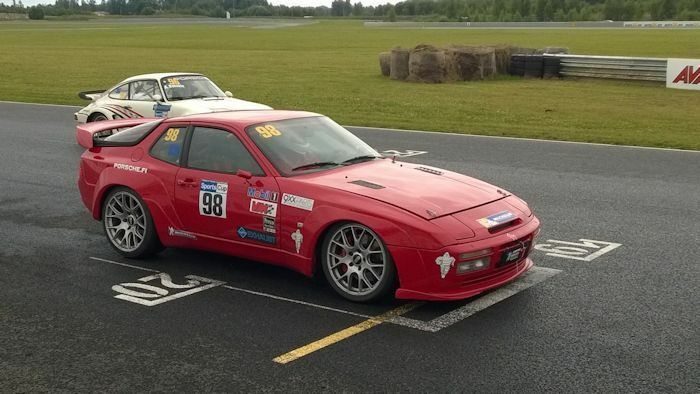 Lindsey Racing replacement Fuel Damper Lines are for the 944S2 only (968 doesn't have a fuel damper) allowing you to complete the fuel line replacement with all new lines. For all the same reasons as you would need to change the fuel rail inlet and outlet lines. This Damper Line Kit installs on 944S2 with no cutting or fabricating. It's a 100% "Bolt-On" install. 16" will cover both fuel lines and is available in either Silver or Black. 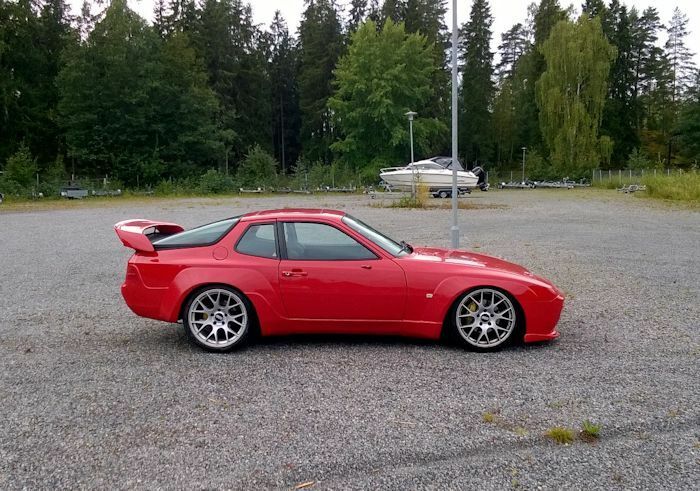 This line kit installs on a 944S with no cutting or fabricating. It's a 100% "Bolt-On" install. This is because we produce a custom fitting that takes us from the factory fuel line threaded connection at the engine bay entrance, to our fuel lines. This allows us to remove the factory rubber line, and install our lines in the same place and in the same way.